Friday looks like app update day for some of the major players. 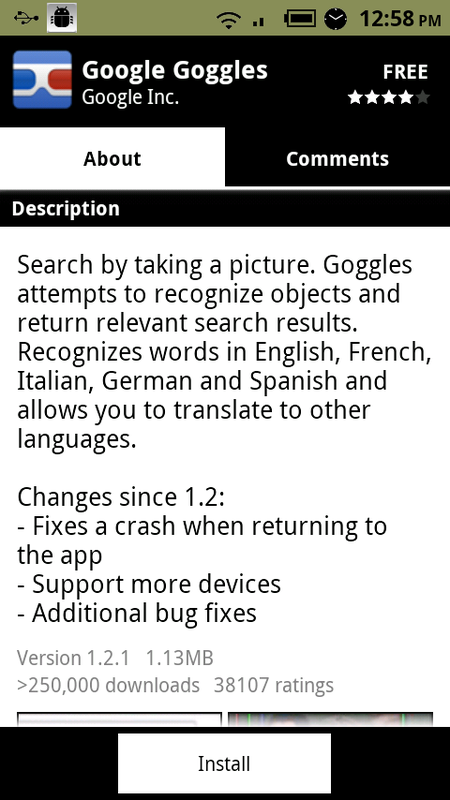 TweetDeck, Foursquare, Documents to Go, Google Voice Search and Goggles all saw updates either yesterday or today. 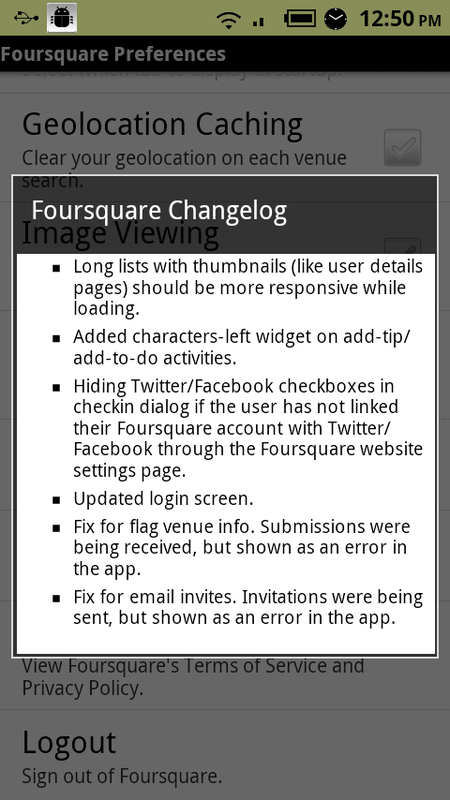 Some are minor tweaks while others like Docs to Go saw some pretty big changes. Go get your update on! TweetDeck changelog here. | Voice search info here. | Documents to Go here. Foursquare above. | Goggles above.